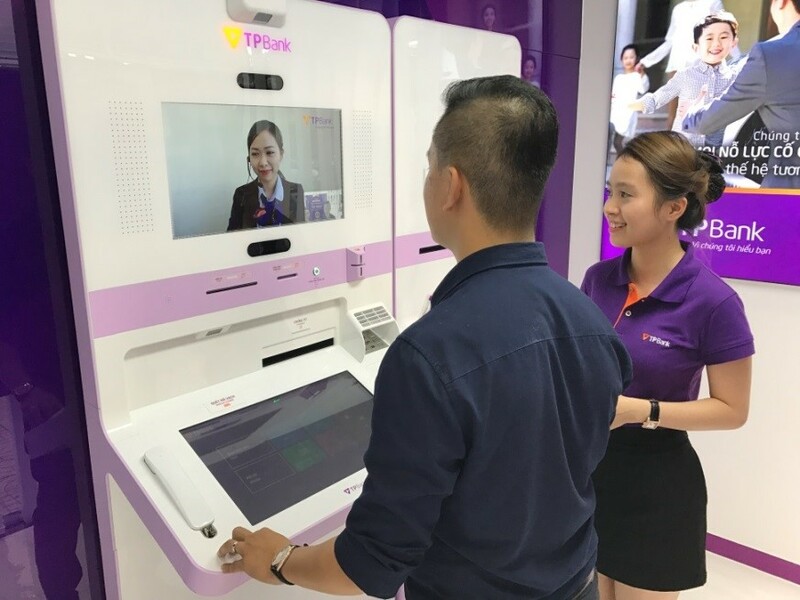 It’s another farewell to tradition as Vietnam’s TPBank has opted for Scale360’s “Digital Branch” network across the country. The digital option from Scale360, a UK-based fintech start-up with a development centre in Bangkok, replaces the usual brick-and-mortar branch with a video link. The bank plans to open 50 such branches across Vietnam. Branded as TPBank’s LiveBank, the new service includes supporting teller-less account opening and know your customer (KYC) functions. The bank can access omnichannel customer data using Scale360’s Digital Banking Portal (DBP) – with the idea to get customers to buy products on their mobile device and complete their application or obtain face-to-face advice at the digital branch. Customers can also deposit cash and make basic loan applications. Customers can use the digital branch to carry out transactions by themselves, or contact an advisor via the video link. Customers can upload any required documents using a built-in scanner, verify their identity and log in to their account using biometric authentication, and print application forms for financial products. Scale360 was established in 2005 and employs over 100 people. The company operates offices in London and Singapore, as well as the aforementioned centre in Thailand.